Lee Stoerzinger engages in both the behavioral and factual sides of investment planning because they contribute to one’s decision making abilities. 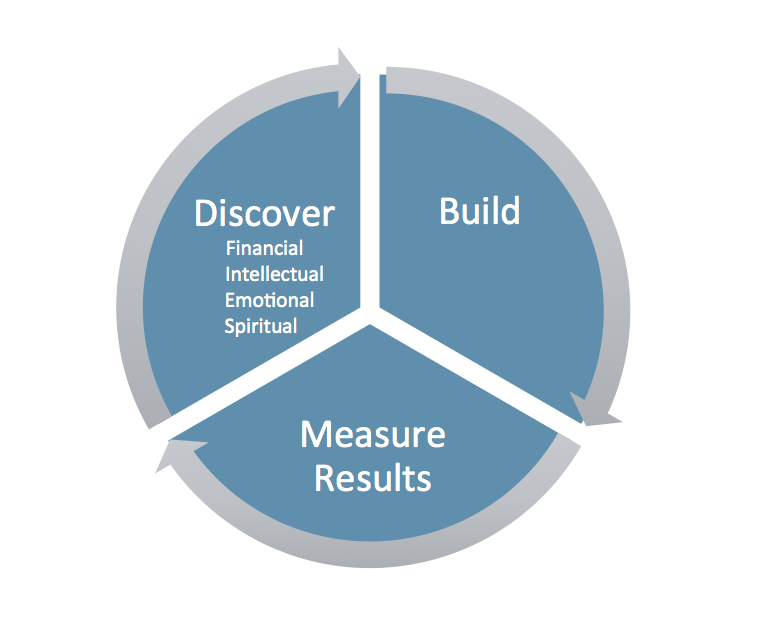 Understanding the financial, intellectual, emotional, and spiritual sides of the process helps identify variables that could influence our client’s goals and strategy. From there, Lee integrates specific objectives needed to create a solid plan. A financial strategy contains two parts; the plan itself and the tools used to get there. Creating the plan is extremely important, and often overlooked. Lee Stoerzinger helps implement comprehensive “roadmaps” that apply directly to the client’s life. On the investment side, Lee has developed strategic relationships with some of the foremost global money management firms. Believing there is not one successful strategy, Lee controls how portfolios are built, and in which economic conditions they are applied. Periodically reviewing the client’s financial plan is a key piece to help ensure Lee Stoerzinger is on track with reaching their objectives. Lee actively monitors progress and modifies the investments when needed. In the end, Lee knows that the most important investment return is the one which is required to help them achieve success, not the latest headline on the street.